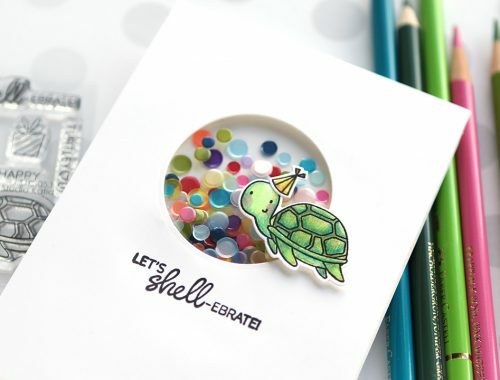 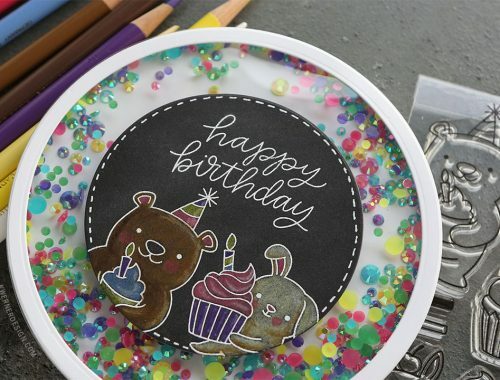 Circle Shaker Card – Happy Birthday! 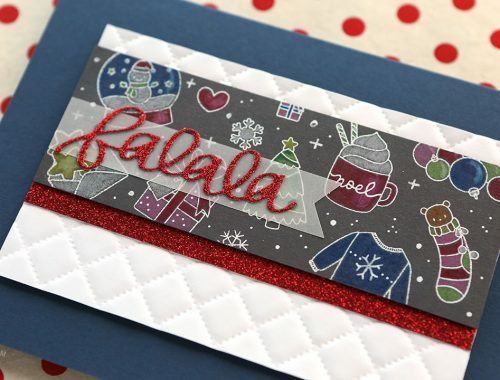 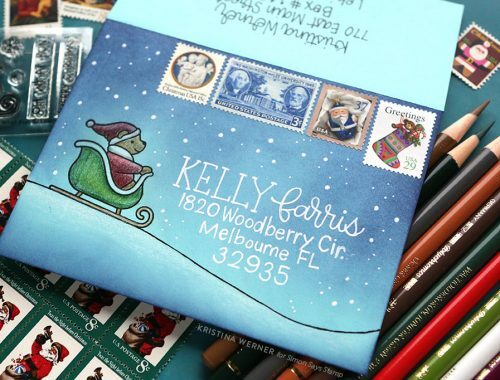 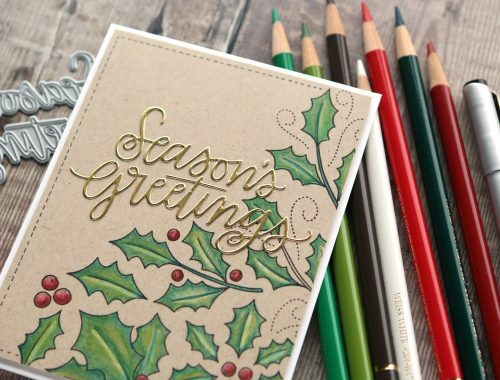 EASY Holiday Mail Art Design! 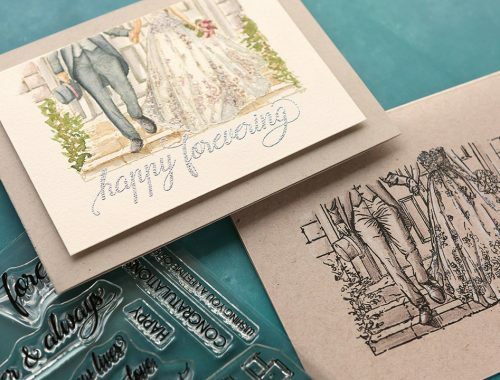 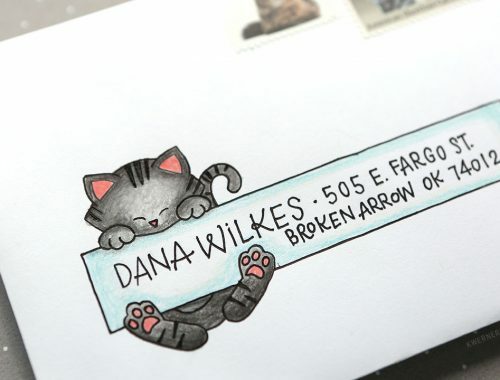 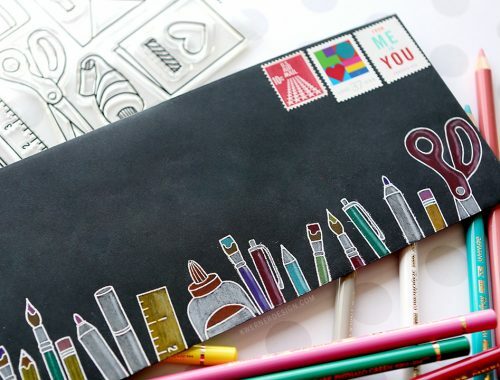 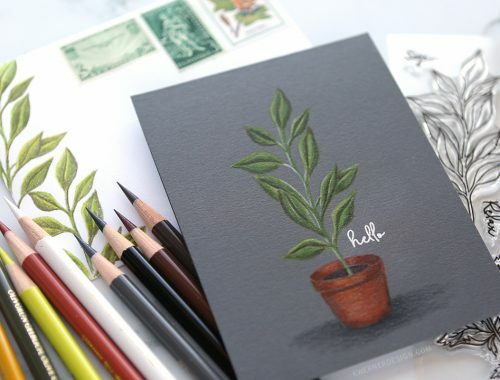 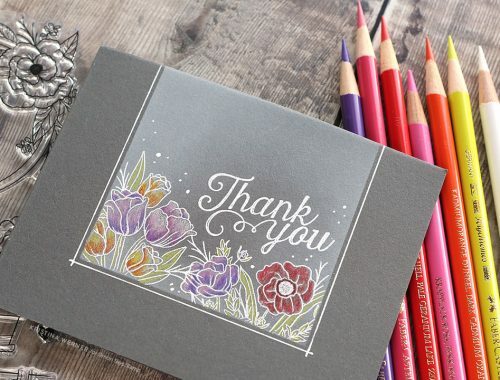 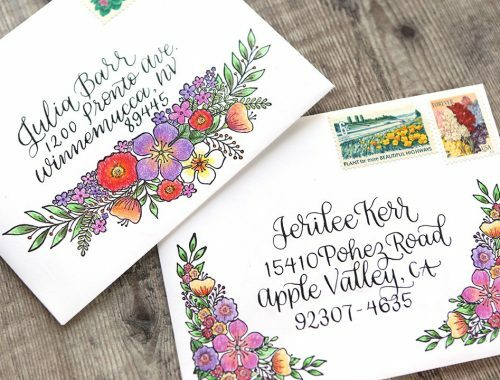 Easy Mail Art Design — Extend stamp images!